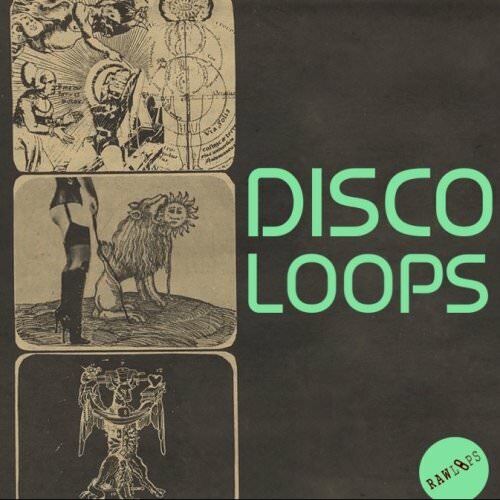 50 Classic Disco drum loops from tops & snares to percussives, these samples are designed to be either groove backers and rhythm creators. Enhance your beats with these retro loops. 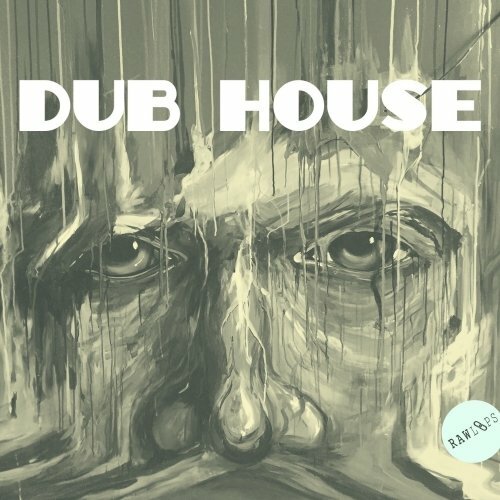 600+ MBs of Romanian underground beats, sounds, & samples. 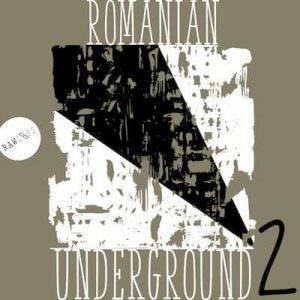 The follow up to the chart smashing Romanian Underground v1, we have taking this one a step further with even more loops. Packed with groovy baselines, funked out percussion, liquid top end, deep leads, rhythmic texture backgrounds & more. 200 Deep Analog Drum Sounds driven through a top level Analog only FX chain for color, shape and texture. 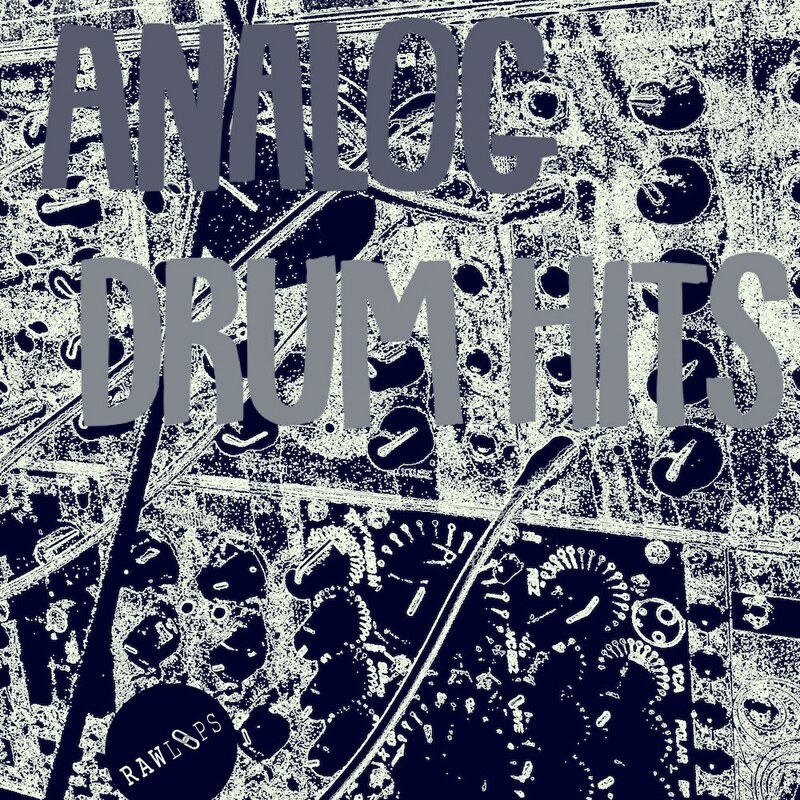 From drum machine hit to modular sounds to organic percussion samples every drum type is covered here. Every sound was carefully sculpted using a high end analog processing chain consisting of a Lynx Conversion, Crane Song STC 8, Millennia NSEQ 2, Custom Built Vari Mu Comp, A Designs Hammer 2 EQ, Electrodyne 2511 EQ. 100 mega synth sounds which sustain & morph to enhance drama, impact, & increase the touch of your music to your listeners senses. 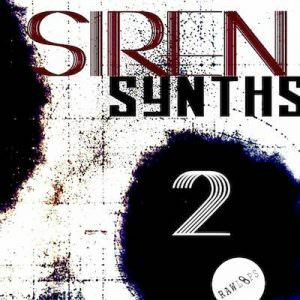 The pack is with synths in an FX sense, but easily upload these sounds to your sampler of choice and you can easily adapt these sounds as leads or massive bass sounds in your productions. 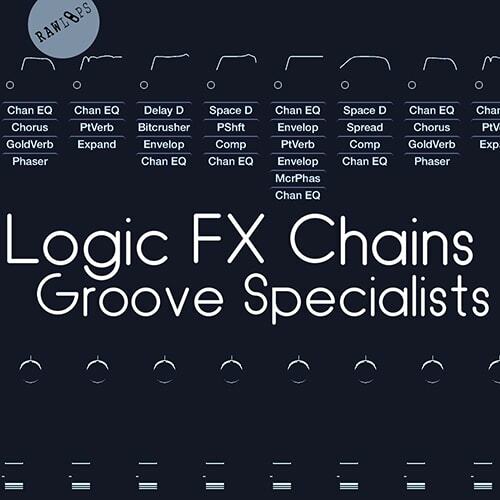 25 Logic FX Chains designed for groove enhancement, containing everything from specialized delay fx set ups, modulators, rhythm pushers, and background beds. Take your grooves to new levels with these channel strips for Apple’s Logic DAW, beat layers is a technique used by many of the worlds top producers to create jackin’ grooves, special processing as these will make achieving unique rhythms a breeze. Packed with 650+ MBs of the funkiest grooves and sounds from the underground with a twist that will hint at summer vibes. 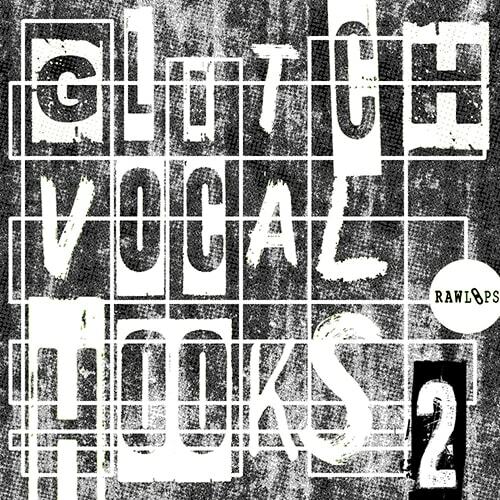 Everything included here, some of the thickest basses, extra dimensional leads, super shuffling tops, flowing percussion, and much more. Ibiza Underground represents the quality sound the island has become famous for, whether it be a massive terrace party or a private villa event, the loops and samples on offer here will help you get your tracks noticed in the Tech Music World. 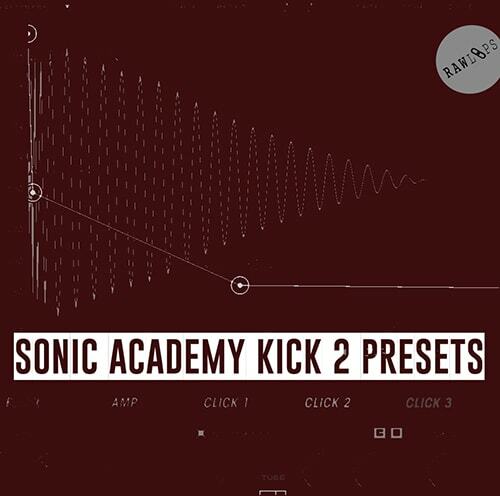 50 Sonic Academy KICK 2 Plugin – Kick Presets sculpted and crafted with RAW Loops Kick drum sounds for the ultimate deep smacking drum samples perfect for all electronic genres. The illusive powerhouse of any dance track is the bass drum and these presets give you a multitude of options along with this plugins extremely powerful sculpting abilities. 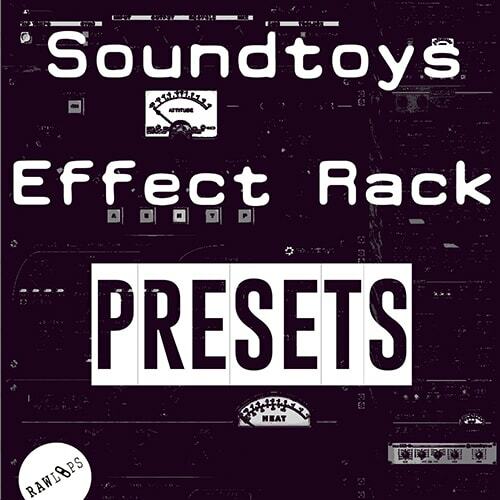 50 Presets for the Soundtoys 5 Effect Rack Plugin which contains and allows for all of the sound toys plugins to be linked together and routed in different ways. This preset pack contains 25 Delay focused presets, 20 Distortion presets, & 5 Vocal FX presets. Known to have what is arguably the best delay plugin on the market in Echoboy, The Soundtoys collection also contains the best virtual distortion units available in the third party plug-in world with Decapitator, with Devil-loc and Radiator being top quality distortion plugs as well.